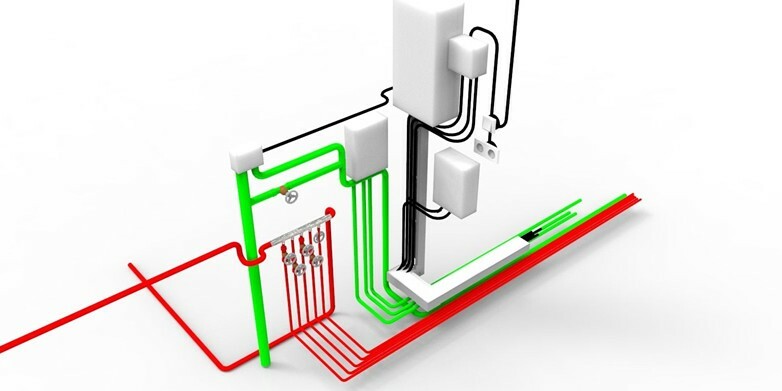 Indoor air quality is a very important and often overlooked aspect of HVAC service. 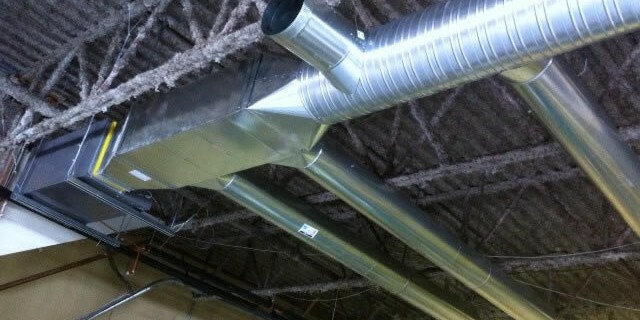 Duct work can harbor all sorts of contaminants that can adversely effect health. Over time, residential and commercial duct work can become a breeding ground for dust mites, mold spores, fungi, viruses and bacteria. 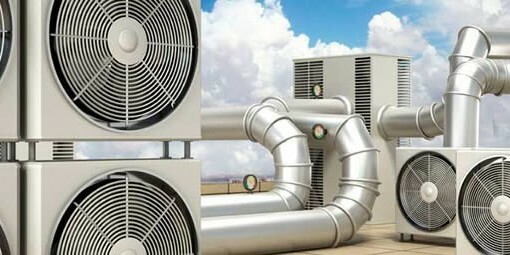 The warm and moist environment of New Delhi NCR regions makes duct work a perfect place for microbes to take up residence and multiply. When your heating or cooling system cycles on, these pollutants are released into the air you breathe. 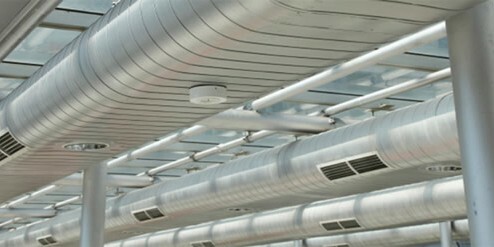 AC duct cleaning is the best way to prevent polluted indoor air. 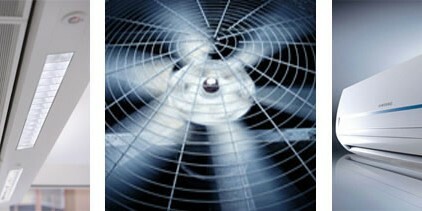 Air duct cleaning can make your indoor air fresher. 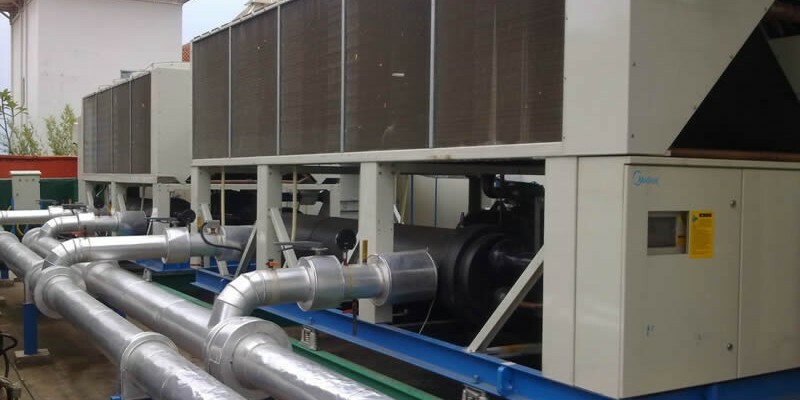 It will also help your heating and cooling components to operate in optimal condition, saving money on power bills and extending the life of your system. 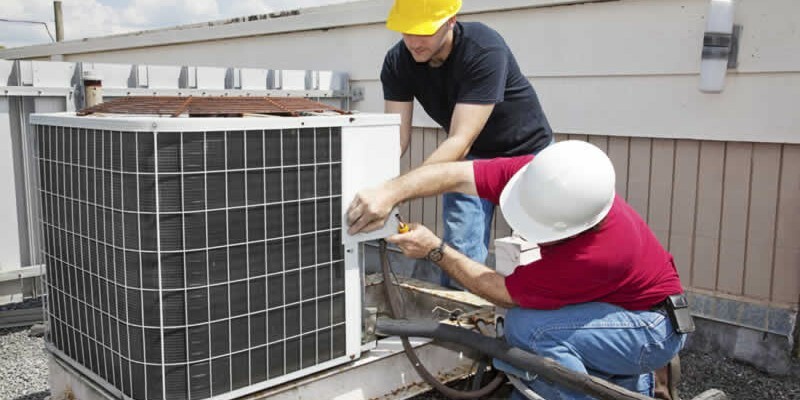 Our HVAC professionals can install an air filtration system in your home or business. We’re happy to discuss air filter options that can improve your air quality and reduce airborne contaminants. 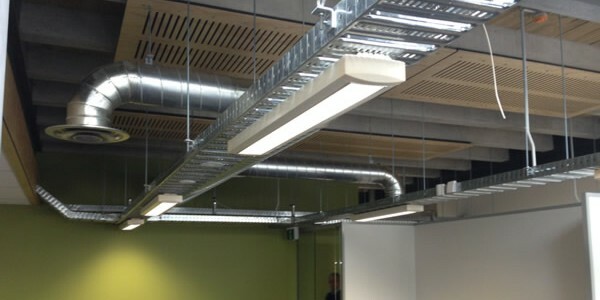 Learn how we can help you to enjoy a healthier indoor environment and save money at the same time! 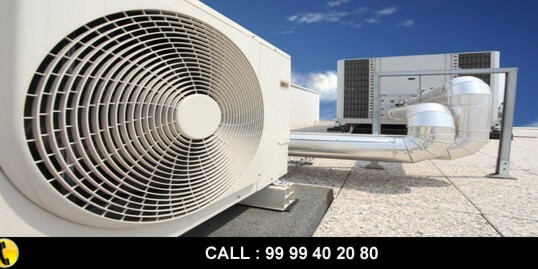 For fast Air Duct Cleaning Services for HVAC contact us. 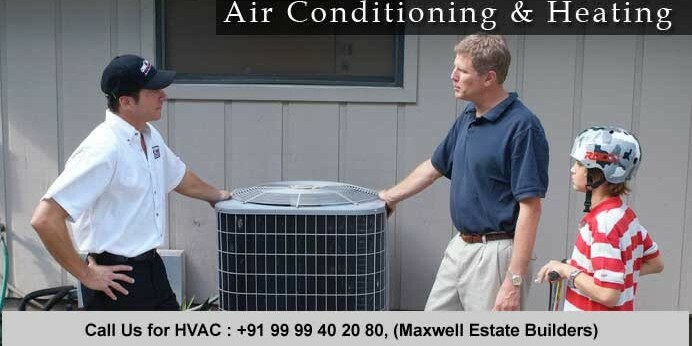 For a fast response related to HVAC Query please fill out the form below. I just want to mention I’m newbie to weblog and truly liked this web site. More than likely I’m planning to bookmark your website . You definitely come with excellent well written articles. Cheers for sharing your website page. Hi There! We are searching for experienced people that might be interested in from working their home on a part-time basis. If you want to earn $500 a day, and you don’t mind developing some short opinions up, this might be perfect opportunity for you! Simply check out the link here NOW!